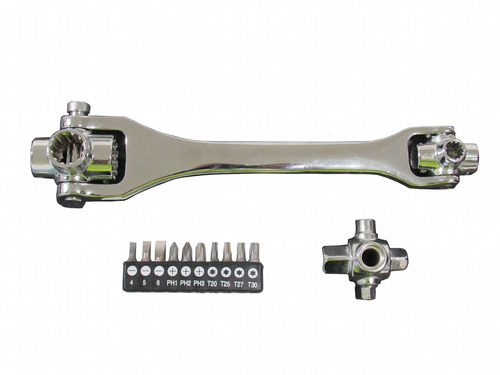 This 8 in 1 socket wrench tool is ideal for those working in a mechanical environment or as a DIY tool. 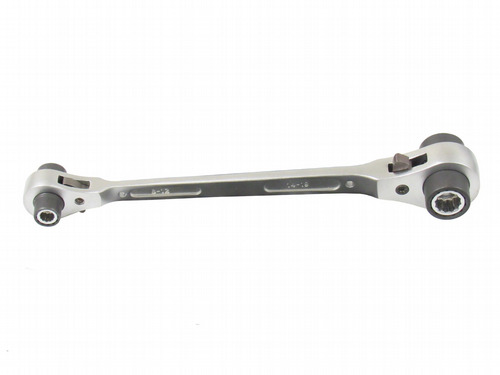 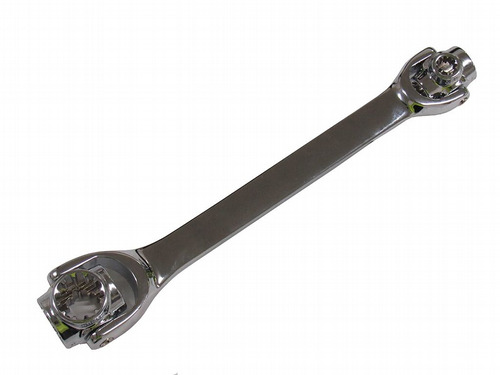 This convenient wrench ensures efficiency, allowing you to always find the size you need, at what angle you need. 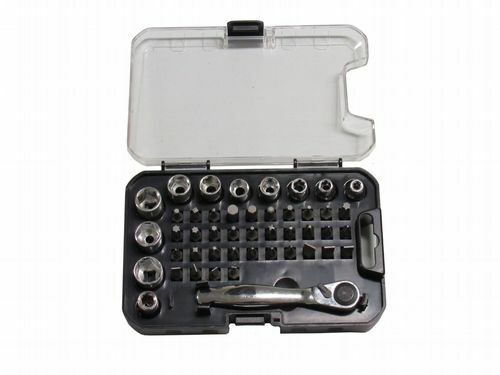 Try this useful and convenient socket and wrench bit set so you're always prepared for the job.